Visa Europe is prepping the continent for widespread mobile payment rollout with its new tokenization tech—the same kind of tokenization that makes it possible for Apple Pay to function securely. In mid-April, the company is going to offer its new tokenization service to financial institutions in Europe, where NFC payments are already widespread thanks to chip-and-pin cards. Transactions using contactless payments will soon submit tokens, or randomly generated card numbers, instead of actual card details. Tokenization adds an extra layer of security to mobile payments and has been one of Apple Pay’s main selling points over traditional cards. 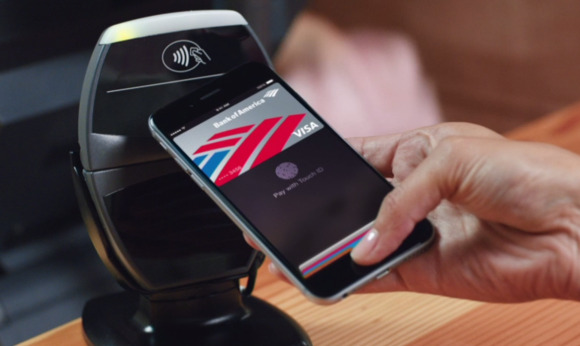 Visa Europe’s new move is similar to what Visa Inc. (a separate but related company) has done in the States, but the European company hasn’t said whether its 3,700 member banks would support Apple Pay. Visa Europe Chief Digital Officer Steve Perry told Reuters that “we have to wait” to reveal further plans. Presumably Apple is working to build up a network of financial partners in Europe like it did for Apple Pay’s launch in America. Apple is also planning to launch Apple Pay in China, though the company has faced some recent setbacks in negotiations with China’s main banking and e-commerce companies, UnionPay and Alibaba. UnionPay-enabled NFC payments are widespread in China, so Apple needs the company’s support to use its NFC system, but according to a recent report from MarketWatch, Apple is being criticized over the 0.15 percent fee it charges per card swipe. Apple’s mobile payment push would be hindered without Chinese adoption, so it’s likely that the company will work out some sort of deal to smooth the way for Apple Pay.